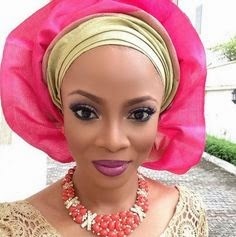 This post is somewhat similar to ''Look Fabulous Like The Nigerian Women On Wrapper'' which you can find here>>> bit.ly/1w2z5V3 but also amazingly different. 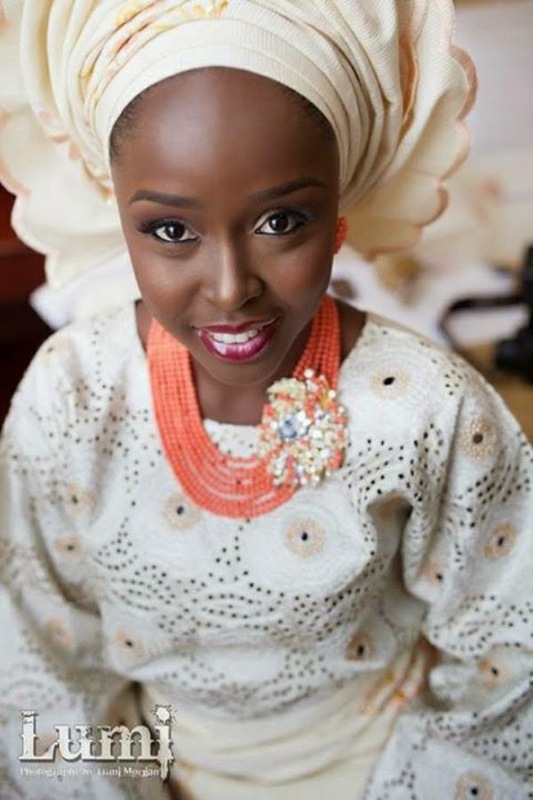 The post mentioned was about the outfit but this post is all about the make-up and also not limited to the Nigeria Woman. 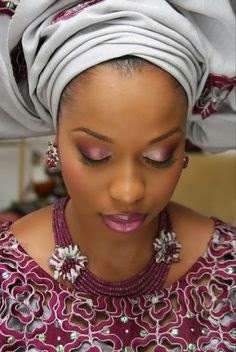 As ladies, we all know that there are different ways make-ups are worn. 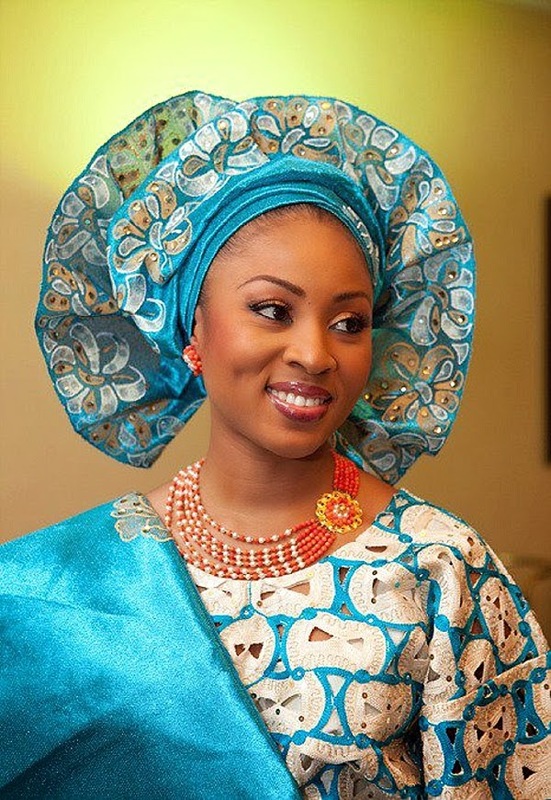 There is the one for office, for causal outing, for dinner dates, for ceremonies and of course the one for traditional attires. 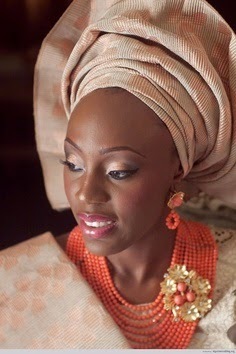 I love make-ups worn with traditional attires. 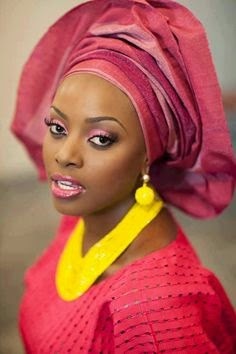 It is unique, classy, timeless and there is just this unexplainable beauty attached to it. 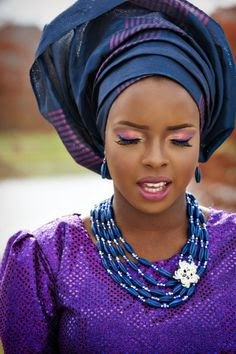 One great thing about traditional attires and the make-ups worn with them is that, when worn well, it says whatever there is to be said. That is, it makes you completely stand out. 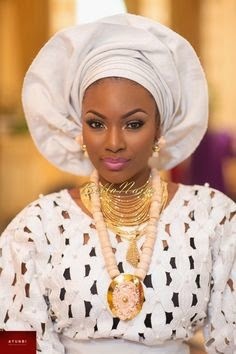 Today being Sunday is mostly the days African women LOVES to dress extremely well with their traditional attires and of course looking gorgeous with their make-ups. 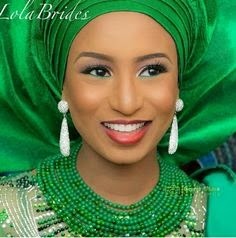 The sad thing however, is that traditional attires comes with different colours and one needs the right shade and colour of make-up to really look and outstanding and also beautiful. If not, you may just end up hating your yourself. 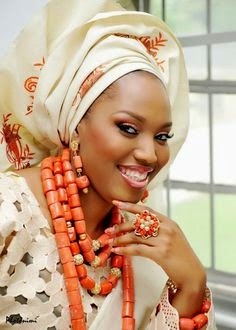 But the good thing is that, no matter where you are and what you are wearing you have to ALWAYS OWN IT! Be yourself and always be confident in yourself. 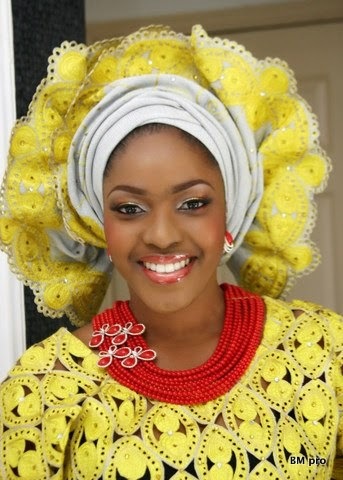 That said, below are pictures of women looking extraordinarily beautiful on their traditional outfit make-up. I hope it inspires you. ENJOY! What did you notice in the above pictures? I will say 3 things I noticed and you can share with us things you noticed by commenting below. The first thing I noticed, is how their make-ups were carefully and rightly selected. The second thing I noticed, is how their make-up suits the outfits they are wearing. The third thing I noticed, is how their outfit's colours were well combined.